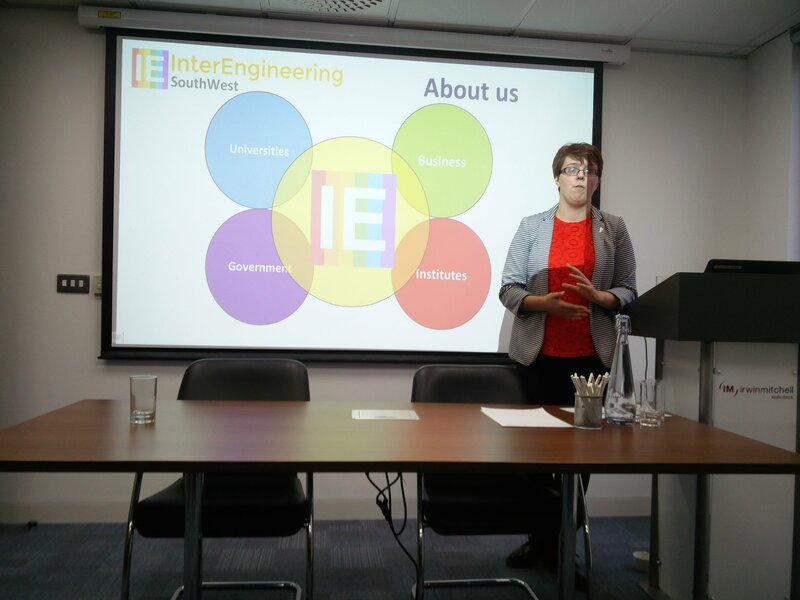 As part of Bristol Pride Week 2017, InterEngineering, Irwin Mitchell and Bristol Pride hosted a sold out event on the intersection of Health and Gender. 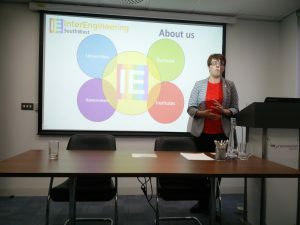 The event had speakers from the University of Cardiff, Irwin Mitchell Solicitors and InterEngineering. Vice Chair of InterEngineering John Bradbury opened the event and spoke about the importance of embracing all in our workplaces and the importance of being one’s true self not only for oneself but to be role models for the next generation. 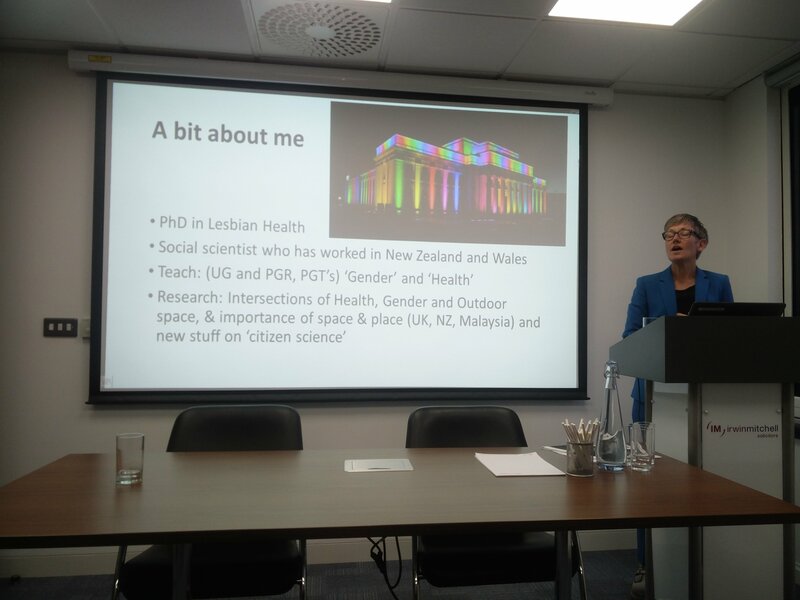 Our very own Hayley Barnden spoke about gender in the workplace, introduced gender bread person to the audience and then spoke about the gender and sexuality pay gaps. Dr Sara MacBride-Stewart took the group through how health care, workplaces and gender interrelate. Dr MacBride- Steward took the audience through a journey of key statics on gender and health and how work has a protective impact on health. Job stability, lack of stress and full time work remain important protective factors regardless of gender. Despite significant social change, occupational segregation is robust. LGBT appear well represented in public sector jobs – where there may be policies to support. While discrimination or marginalization in work has a negative impact on health; workplace policies and support can be positive. Our last speaker Alice Cunningham from Irwin Mitchell did something we have never done before and presented through conference call! Alice educated the audience on the judicial system and the key things to know about challenging decisions being made for an individual who is transitioning. Alice’s slides on Judicial reviews can be found in the link below.